Big and beautiful newly remodeled 2BED/2BATH ground floor unit with lania opening out into a lush green belt area - mature landscaping surrounds the unit giving it a heightened sense of privacy. Lovely color scheme of cool grey and warm tan throughout unit. Almost everything is new. Beautiful ceramic tile flooring, granite counter tops, vanities, faucets, mirrors, light fixtures, window coverings. Kitchen is spacious and beautiful. New stove, new faucet, Full size washer and dryer in unit. One (1) assigned covered parking space and one (1) assigned uncovered parking space.. No smoking/no pets. $2200/mo +tax + utilities. Water and Trash are included. 6 month lease with option to renew. $2200 Security Deposit in cash or money order only please. 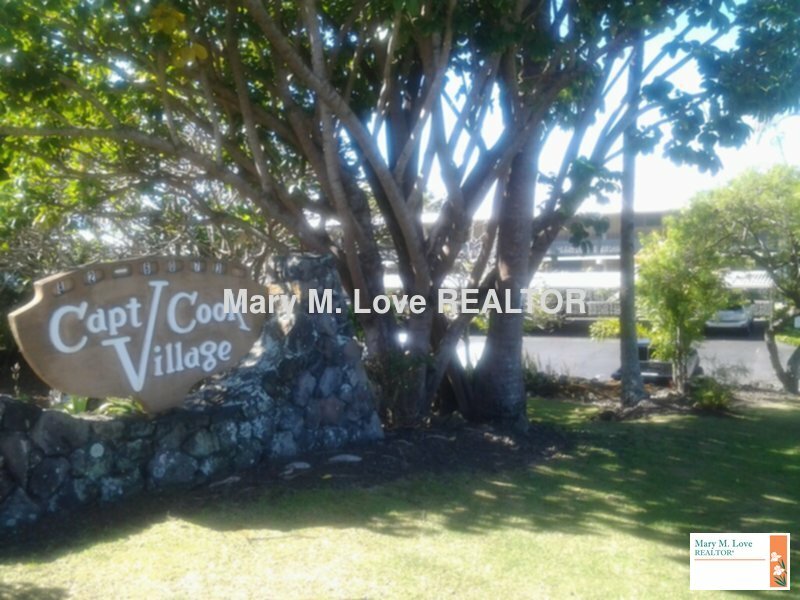 Available Now Please call our office to schedule a viewing at 808.329.4813. Applications will be onsite at time of viewing.